Harry N. Abrams, 9781419716416, 336pp. "With powerful messages of family and self-reliance, Sheinmel’s (Sincerely) coming-of-age tale captivates with its masterful storytelling style and intricate detail." 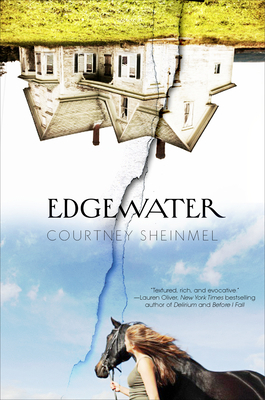 "Sheinmel makes the jump from middle grade to young adult with an enthralling examination of family secrets in a lush Hamptons setting...Though the homages to real figures will draw in readers, it’s the complicated family dynamics, particularly with Lorrie’s younger sister, Susanna, that truly shine... Perfect for teen fans of Scandal."